Welcome to Hitachino Nest week at Brew / Drink / Run! All this week, we’ll be profiling a different beer from Japan-based Kiuchi Brewery. They’re bringing a unique, global outlook to the world of craft beer, combining traditional sake brewing methods with the historical staples of European beer. And what could be more German than a Hefeweizen? 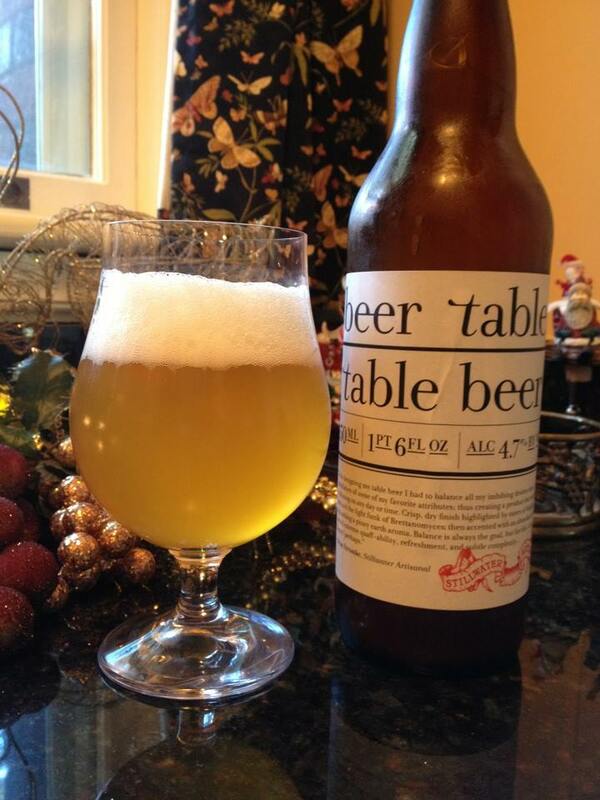 These wheat beers are known for their yeast-clouded appearance, sweet malt flavors and refreshing carbonation. 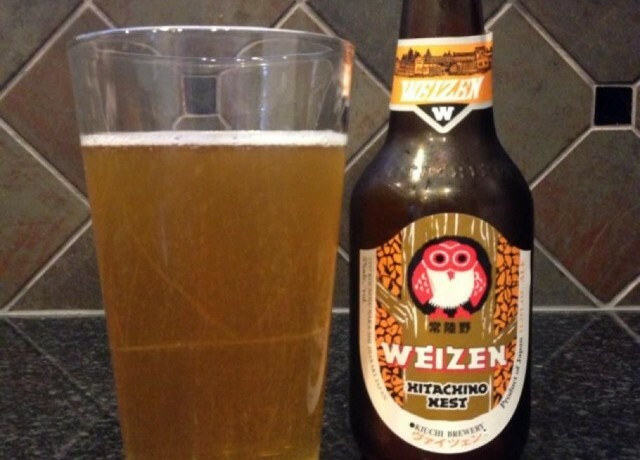 The Hitachino Nest Weizen is an exceptionally complex take on a style that far too often becomes a muddled caricature of what its founders intended. It’s not unusual to see an orange-coriander take on the Hefeweizen base; but this beer takes it further and creates a freshness of spice and citrus that leaps out of the glass. A clean aroma is followed by a delightful range of spice and a particularly sharp (but fleeting) glimpse of ginger. 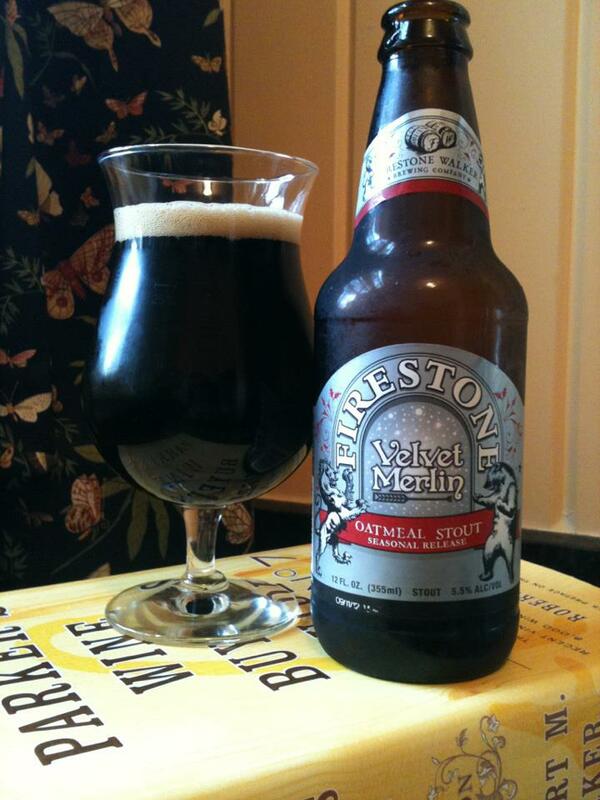 The mouthfeel is a bit thicker than expected; but with flavor like this, you want it to linger. The complexity here is really the hook. There is a lot going on with every sip as the individual flavors dance around each other without ever falling into the trap of being integrated and confusing. 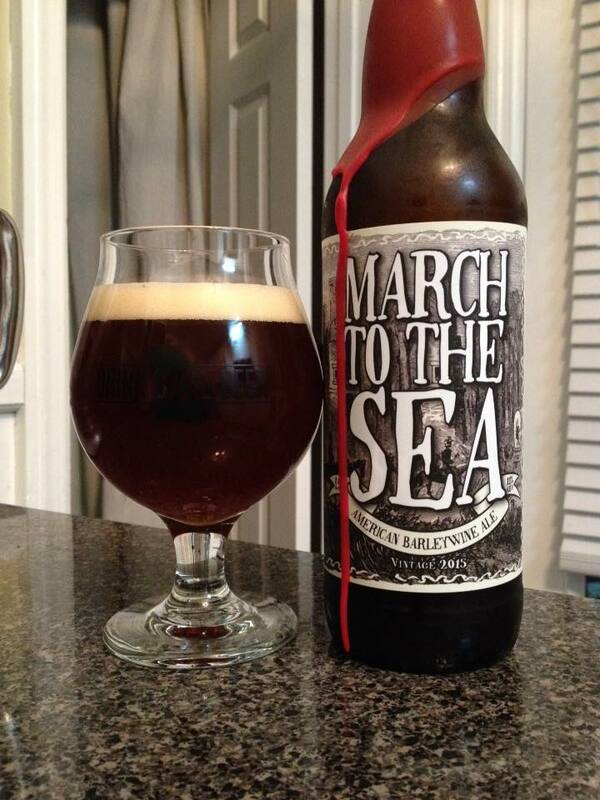 There is a lot to taste in Weizen, and it’s recommended that you seek it out.